A recipe to make use of leftover kombu from making dashi. 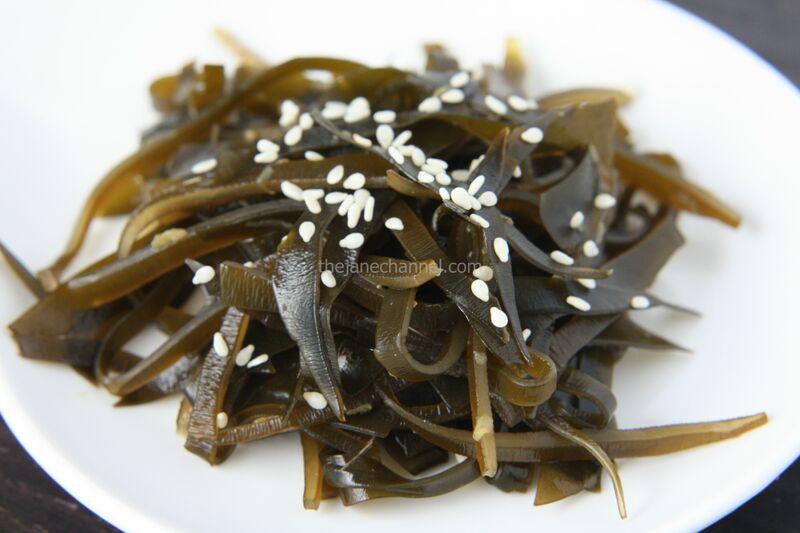 Cut leftover kombu into thin strips. Put kombu, sake, and rice vinegar in a small pan. Pour some water enough to cover kombu. Bring to a boil and simmer kombu on low heat until softened. Add soy sauce and sugar. Simmer until liquid is gone. Stop the heat. Mix white sesame seeds in.